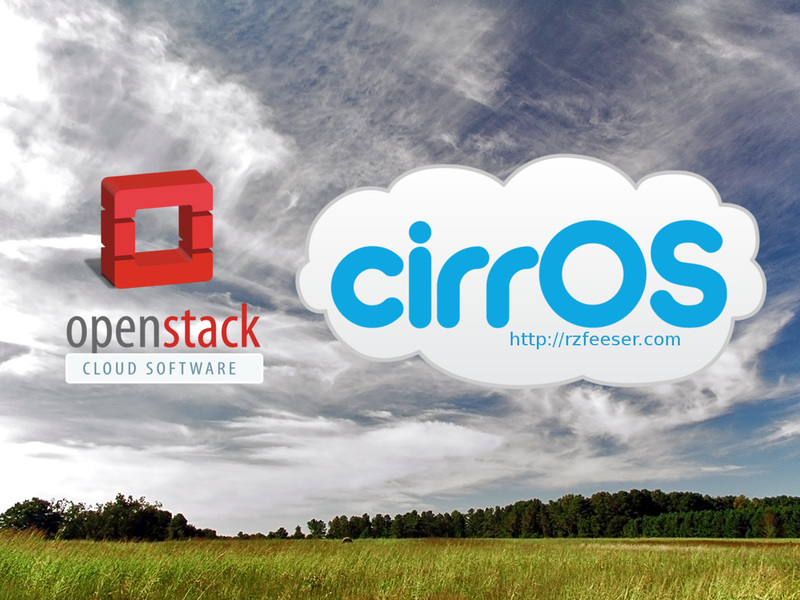 Russell Zachary Feeser RZFeeser - What is OpenStack CirrOS? CirrOS (x86_64) is a stripped down Linux (free) distro that can be used for proof-of-concept testing; use it to establish that instances (VMs) can be launched. If you are running an OpenStack environment, then the Glance (imaging) service would be called on to manage the storage of the CirrOS image (either by caching locally, or storing as an object via Swift). Nova-Compute (running on a Compute Node), could then be provided the location of this image to launch an instance on the hypervisor (which would also be on the same Compute Node). To be clear, CirrOS would not be used as a guest operating system on which you might install applications. It is only intended to be used for proof of concept. *Note that the password does indeed include a smiley face. The cirros user has sudo authority to run commands as root. Run the su – command to elevate to root. The code for building CirrOS is available under GPLv2. The binary images contain many different licenses all of which are opensource. 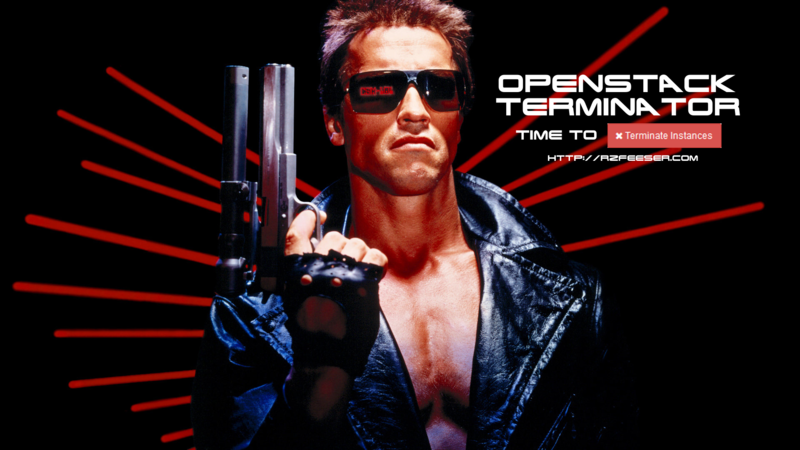 As always, if you’re interested in OpenStack training, feel free to reach out. I run public classes on a monthly basis!